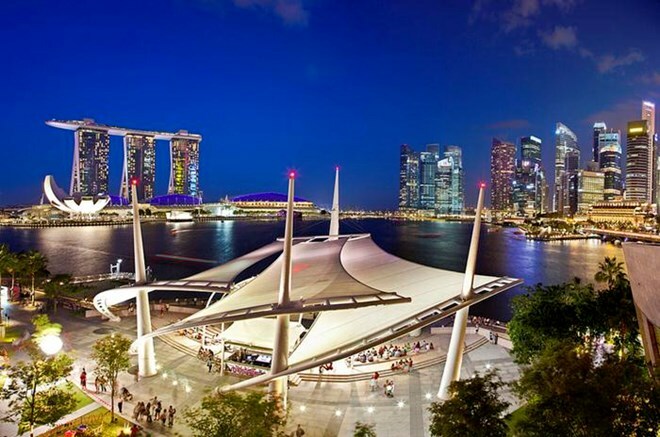 Singapore (VNA) – Singapore’s non-oil domestic exports (NODX) rose by 4.9 percent year-on-year in February, following a sharp drop of 10.1 percent in the previous month, according to International Enterprise Singapore. On a seasonally adjusted basis, exports expanded by 16 percent over the month, after January’s 5.7 percent decline, due to strong growth in non-electronic exports. Non-electronic products grew by 9.4 percent year-on-year in February, after a 7.9 percent January decline. February’s exports to the country’s 10 leading markets saw growth, excluding Japan, the Republic of Korea, the European Union and Indonesia.